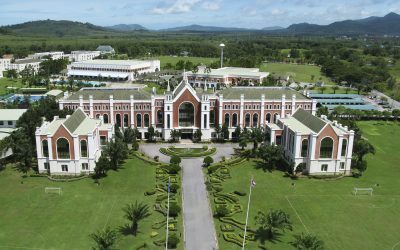 We refused to sell Phuket9 Residence and decided to leave it in the company’s portfolio in order to re-check, improve our skills, as well as get our own experimental area for new technologies in property management. 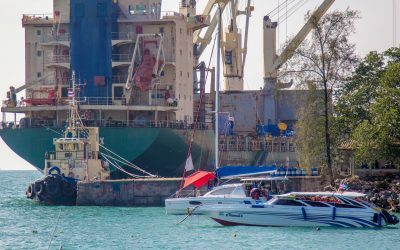 Phuket’s transport and marine departments announced expansion for deep sea port to support marine tourism industry. 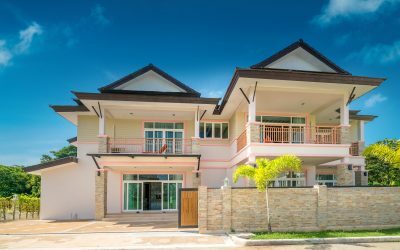 Thanks to our customers for feedback about our services and property in Phuket. 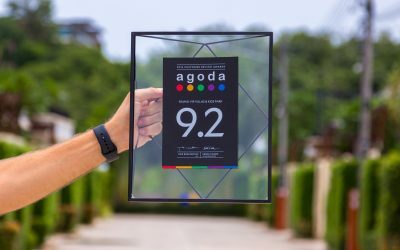 We believe we still have manything to improve for the next years. 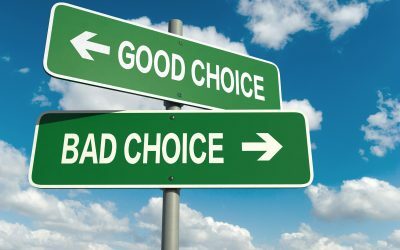 Строительство инфраструктурных объектов для проекта Раваи ВИП Виллас – спа центр откроется в Июне, 2017 года, это будет крупнейший спа комплекс на юге Пхукета. 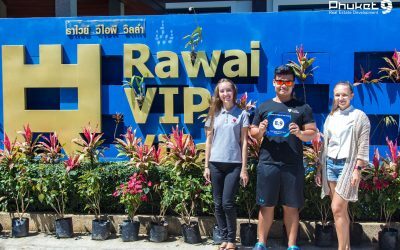 Concept of all our projects in Rawai is “family friendly infrastructure”. 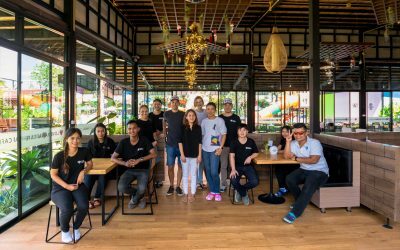 Love Rawai Cafe is the first of a kind restaurant aimed to families with kids. 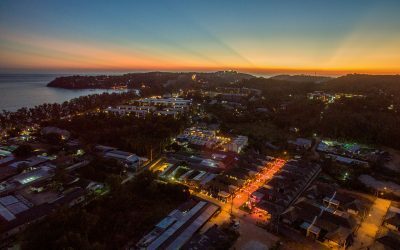 Official Launch Party dedicated to VIP KATA Condominium project launch — the new condominium in Phuket by Phuket9 Real Estate Development Company. 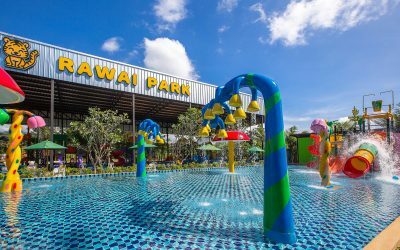 New kids playgrounds and waterpark opened in Phuket – Rawai park is a new and largest kids entertainment park in Phuket at the moment. See more details. 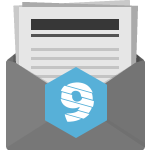 Advantages of the new project by Phuket9 – condominium in Kata district. On the location, quality of construction, management and guaranteed rental income. 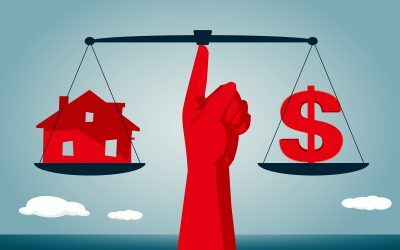 The cost of apartments, terms of payment and registration in the property. 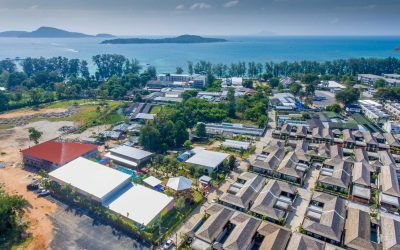 We’ve completed construction of Phase 1 of Rawai VIP Villas and launched our Rental Guarantee Program. First payments for the house owners are paid and first guests are welcomed at the project. 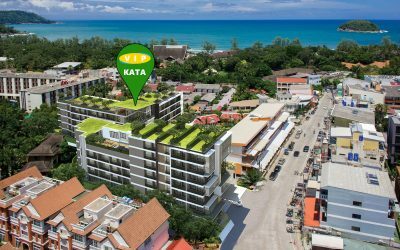 Press release of VIP KATA Condominium Phase 1 — new investment condominium in Phuket by Phuket9 Real Estate Development Company.